After years of learning and experiences, seniors are now able to display their accomplishments and begin their journey into the next phase of life. 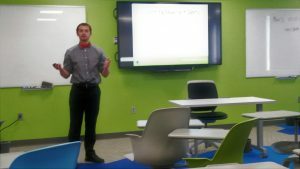 It is not different for the seniors in the Wilmington College Honors Program, a program designed to enrich the academic experience of qualified students. 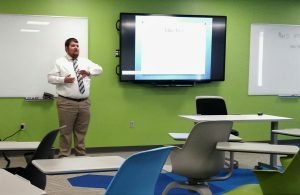 On April 26 from 4 p.m. to 8 p.m. in CSA 304, honors seniors participated in the Senior Capstone Presentation, which included papers and hands-on learning experiences that have reflected their honors experience and their studies at WC. 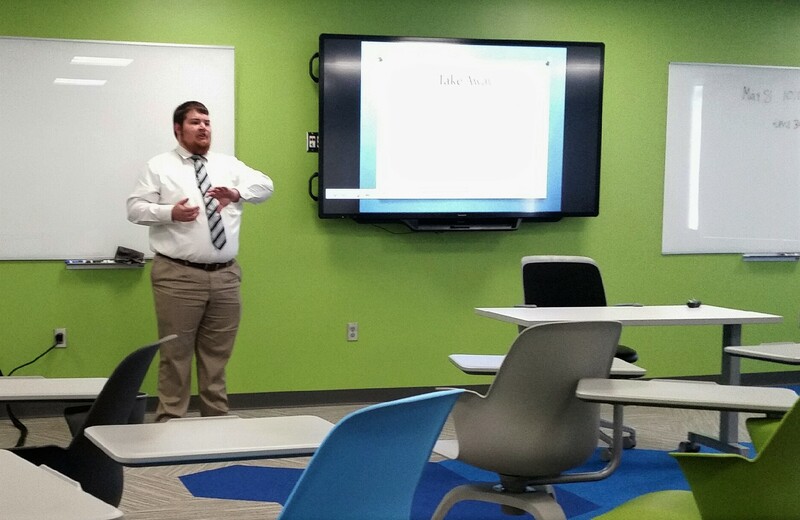 Travis Scheadler presenting his senior capstone. 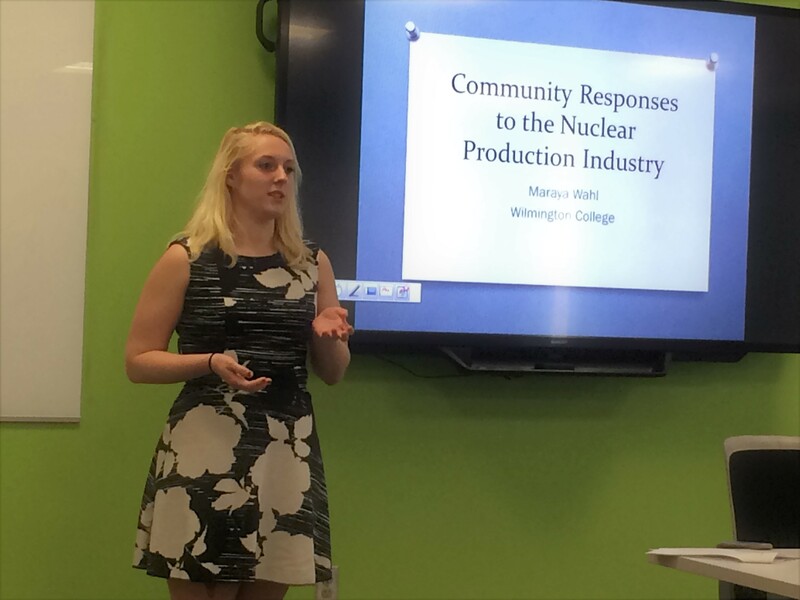 The seniors presented to Michael Snarr, the current director of the program, and other members of the campus community. Seniors were Tiffany Scheadler, Lila Kincaid, Sarah Holtzclaw, Carly Pritchard, Abby Engelhart, Samantha Glish, Mathew Hursey, Maraya Wahl, Cody Nash, Travis Scheadler, Ashley Wilson and Tara Karnes. 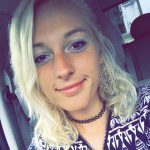 The honors program offers supplemental learning opportunities that are not provided to the overall student population, such as honors sections of the core courses, interdisciplinary seminars, the senior project, and various non-credit enrichment activities. Students must maintain a 3.3 GPA to continue in the program each year. Matt Hursey beginning his presentation.